Most websites nowadays have an accompanying mobile app. A significant amount of user traffic is generated through these apps. 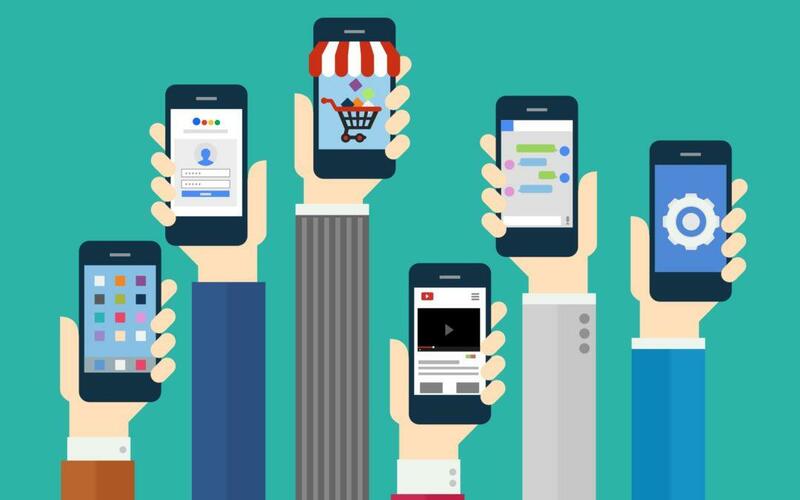 Even if your WordPress website is very responsive on mobile devices and is doing well on small screens, However, consumers prefer getting apps instead of navigating a website. Moreover, you can instantly publish your app to your own Google Play or App Store account and even charge for downloads. you cannot rely on it by leaving a play store or app store application in place. A mobile app has its own smooth experience. The only problem with it is it is very expensive to make from scratch. We have many solutions and plugins that can convert a website into mobile apps which are beautiful and responsive with almost half the cost you would pay to make an application on your own. In this post, we will give you a brief introduction about some of the plugins that convert websites directly to an application but first, we will understand whether you really need to do so. Do you really need a mobile application for your operations or business? Let us understand. The customized interaction and great user experience that applications offer are unparalleled. It has increased the traffic manifold. While some people are satisfied by having a website which works on all kind of platforms efficiently, some need an application. If you are a B2C company, then it is recommended that you have a mobile application in order to get more customers. Now if you have made up your mind to build an application, make sure your website is mobile friendly on WordPress. This will help the WordPress plugin to understand which parts are important and which are not. Which parts are to be shown and what are the parts that users interact with. Also, take a look at the Google analytics of your website. This will help you understand the kind of people visiting your website- what phones and what operating systems your current audience is using, what device they use to access your website. This can help you a lot with many decisions regarding the application. • This will cost you 19 USD. This WordPress site-to-mobile app plugin gives you an app in minutes. 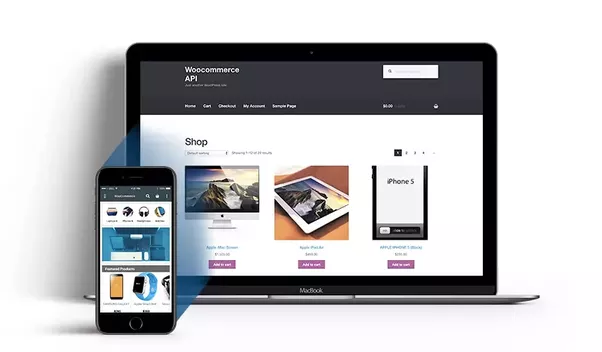 It is an ideal premium plugin to present your website in the form of an app! There is no need to customize existing content or worry about how your app looks. Bloggers and non-profit entrepreneurs find it easy to establish themselves in the Android app store with Wappress at their fingertips. Get the benefits of push notifications and Admob monetization with only a few app-type add-ons. Web2app – it has analytics, pulls to refresh like android, auto update and a large list of features to choose from. It also has video tutorials to learn from and help with the process. • Will set you back 19 USD.You want to save hundreds of thousands of dollars needed to build a professional app. You can make a most suitable but easily affordable replacement full native app for your responsive website with Web2app. You will get required customization capabilities. Moreover, you can add ‘Rate my app to get customer reviews for Google Play’ and ‘Social sharing’ for monitoring use and making future changes. Make the best use of the tutorials. Apppresser – It offers both Android and iOS apps. Developer friendly as it has a lot of customizable features. • Basic Price starts at 19 USD per month and Billed AnnuallyAppPresser is more the developer’s choice with extensive customization to build a professional app from scratch in the true sense of the application. It is also called ‘Reactor’ because it integrates beautifully with WordPress. Exploit both Android and iOS environment. It is a compromise when a free WordPress plugin will not do, but you cannot pay for mobile app ‘services’. • Price starts at 69 USD per month. An affordable mobile app service to get a mobile app from your website. You can choose one or both products. Your MobiLoud payments will give you benefits of ongoing services. Upgrade if you want to set up analytics, monetization and more. Even if you are a small businessman and cannot invest much to get a mobile app, you can use these affordable plugins to make a mobile app for your WordPress website and explore the ever growing digital industry. So with all the information, you can now make an informed decision about what you should and shouldn’t do regarding mobile application development. Stuckey MartinStuckey Martin is a regular writer for some general sites, as well as Web Designer at ReadyToDesign which provides professional web designing services. He also teaches students about web designing tips.